Czech Republic to Bottom Out? 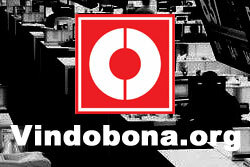 The economic data for the third quarter indicate that the downward trend is stopped now, governor of the CNB said. Nevertheless, the GDP data are worse than expected. 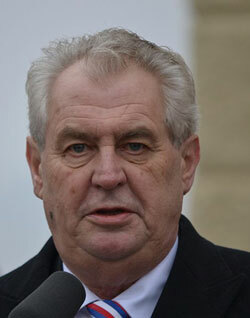 In order to boost economic growth, the Czech government tends to refrain from the strict austerity course. 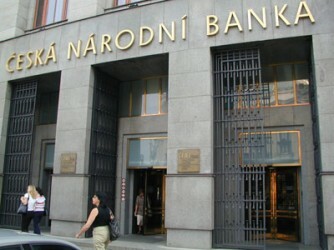 The Czech National Bank underlines that the country´s economy is fundamentally stable. The current situation would be managable. 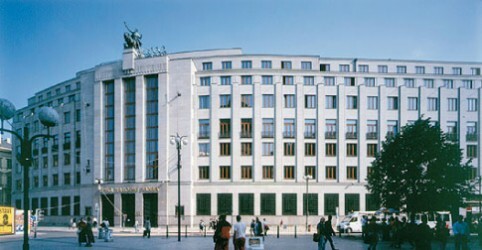 The economic outlook for the Czech Republic had to be revised again. 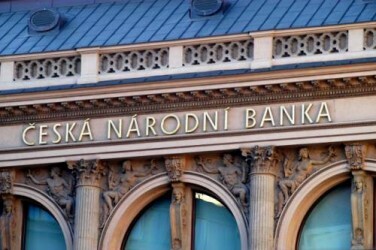 After a significant recession in 2012, the Czech GDP will only grow by 0.2% next year.